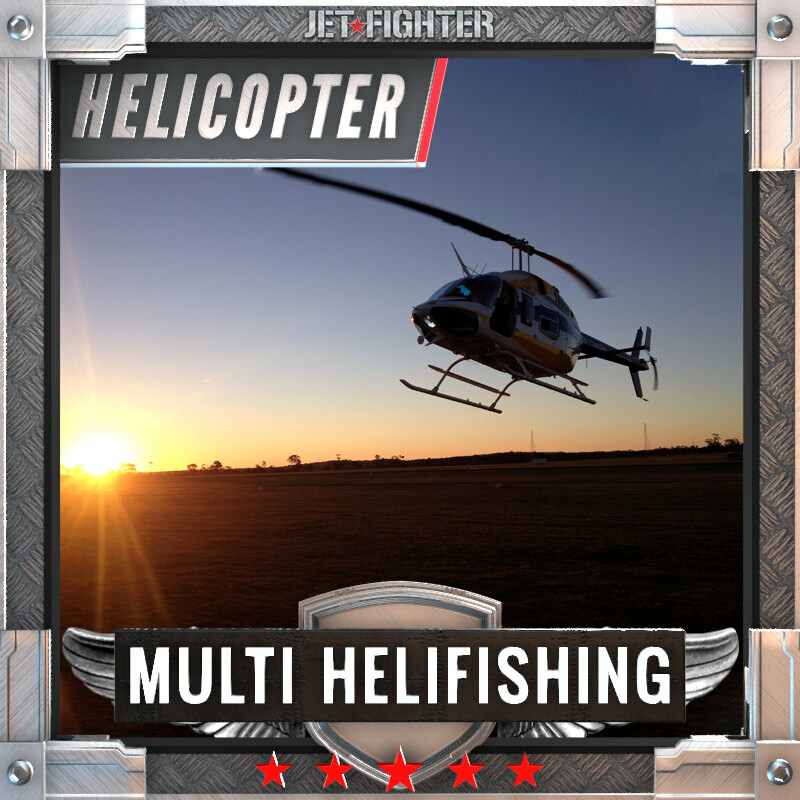 Multi Group Helifishing is a group Helicopter fishing adventure. 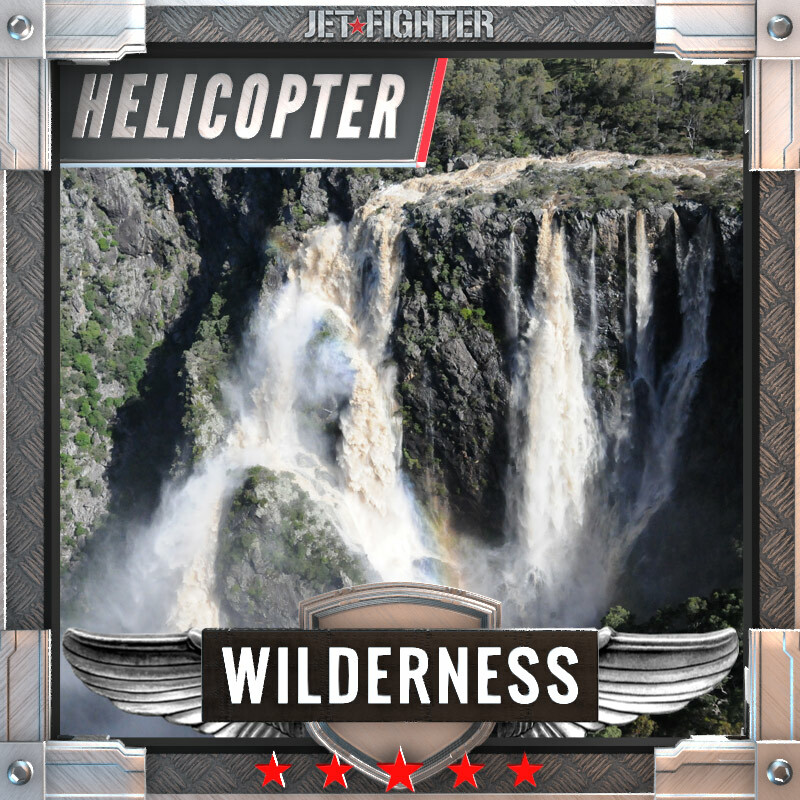 If you have a group of more than 3 people we can arrange for your helifishing adventure to use more that one helicopter. 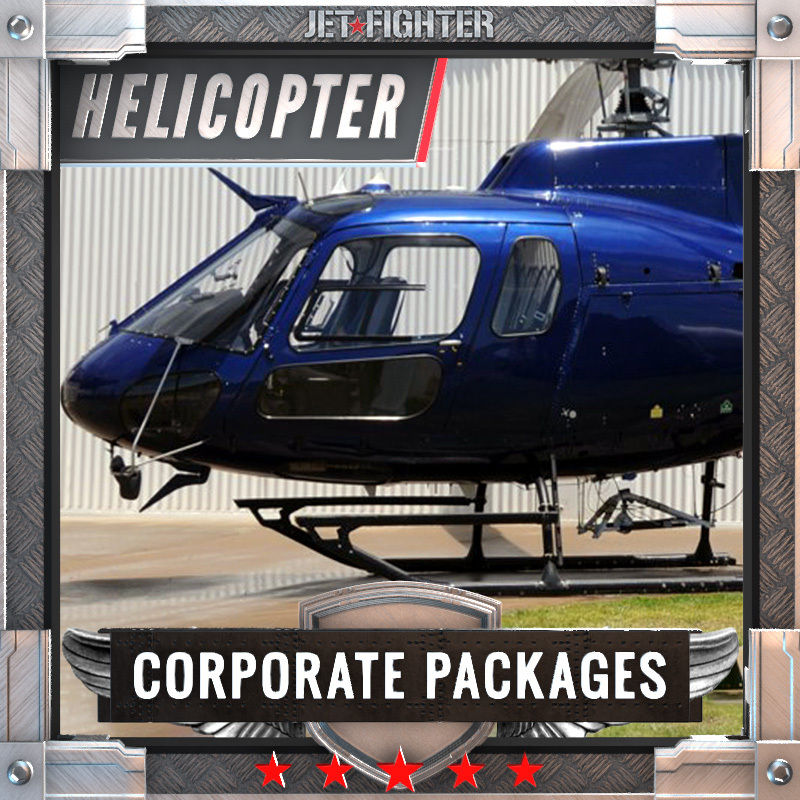 In some cases we can also offer group discounts! Those involved in the hustle and bustle of a busy workplace know just how therapeutic getting away from work can be for building team spirit. 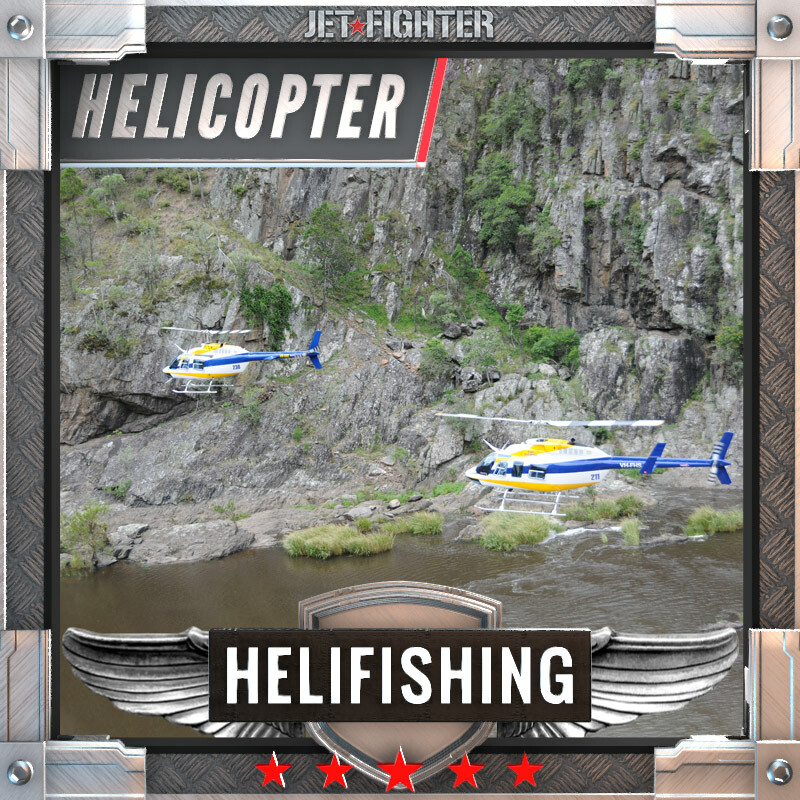 Helifishing is a great way to get away … far away and build that team spirit.